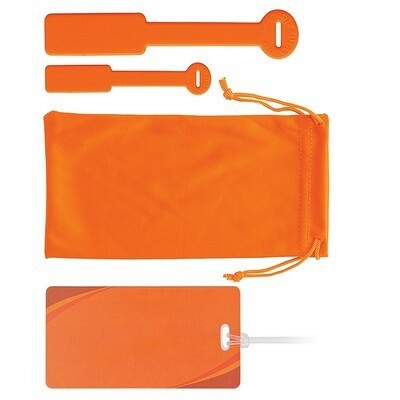 The Whizzie tags are also useful for organizing cables and wires--simply wind cords around the tie and clasp shut. 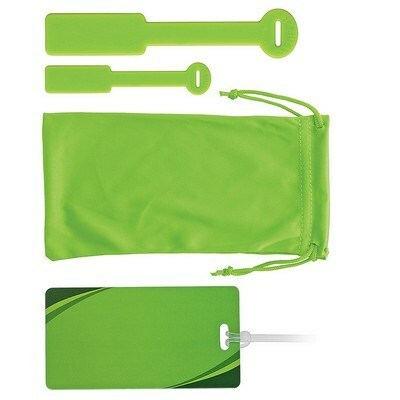 Comes with a mini and max Whizzie tag and a luggage tag inside a drawstring pouch. 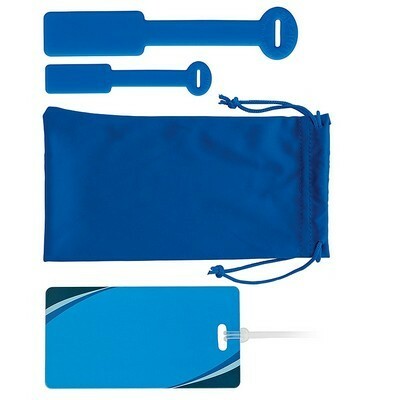 This Whizzie™ SpotterTie™ Set allows you to identify your carry-ons, checked bags and personal items. 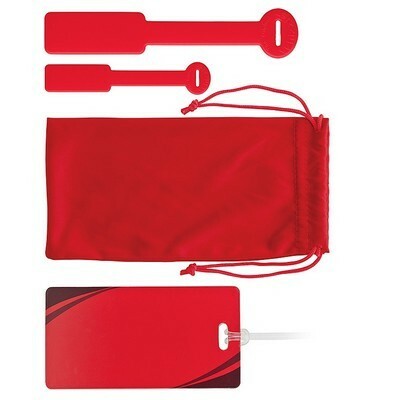 Comes with a mini and max Whizzie tag and a luggage tag inside a drawstring pouch. 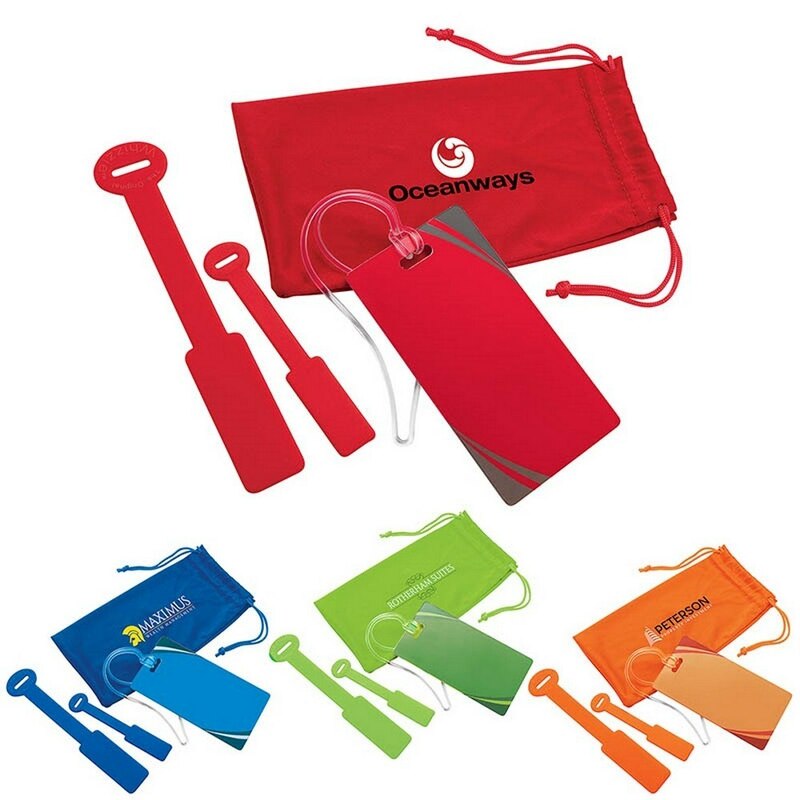 Available in one of your choice of several bold noticeable colors. Add your company name and logo to create a marketing tool that everyone will want to get their hands on.